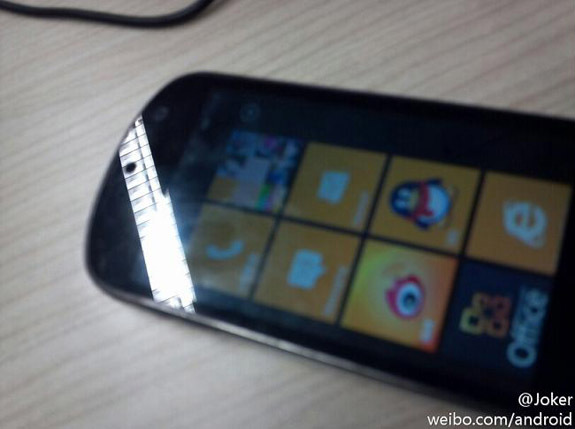 Lenovo might just be launching their very own Windows Phone powered handset as some pictures of the handset were leaked. There hasn’t been a word about Lenovo being a part of the Microsoft family, but the leaks just might change that. 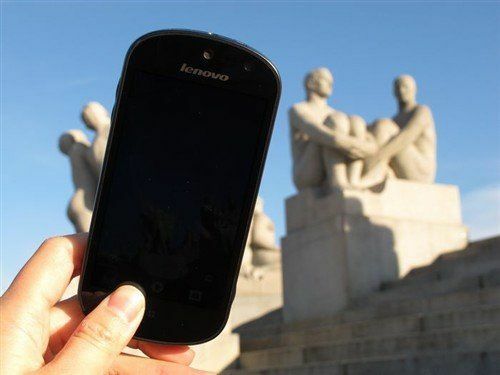 The handset is said to be called the Lenovo S2 and features a 1 GHz processor, 4GB of internal memory and also a front facing camera. 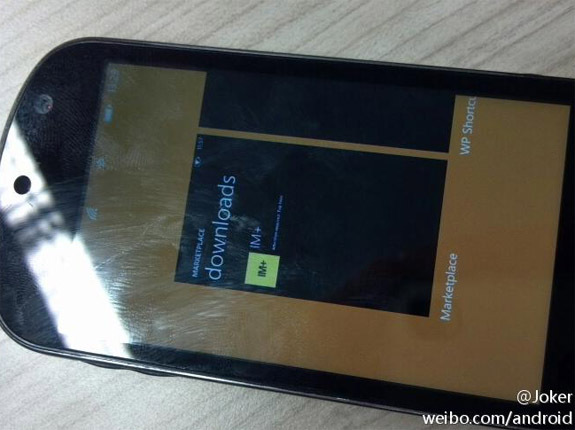 The handset might be headed for China but right now we cannot confirm anything about the device. A number of handset manufacturers have started to show interest in the new WP platform and it seems that more handsets are going to arrive as the new Mango update has intrigued a lot of developers and users.